They claim that we consumers demand aesthetically perfect produce, and that’s why they do what they do. However I imagine that supermarkets, like most other profit-driven companies seeking to minimise costs and maximise profits, at some point in the not-too-distant past took steps to try and minimise the amount of food left on the shelves, which the supermarkets would then have to dispose of – not driven by any ethical motive, but for a desire to minimise the amount of waste they have to take responsibility for and pay for the disposal of, and of course trying to reduce lost revenue. That’s what supermarkets are good at – pushing the responsibility for waste and the consequences of their decisions up or down the supply chain – making it the responsibility of farmers and consumers instead. 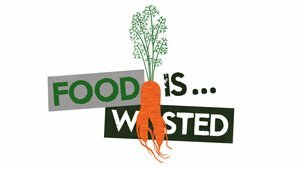 This means that globally there is a staggering amount of food going to waste at a farm-level – 20-40% according to the FAO! Thank goodness for the Gleaning Network!! 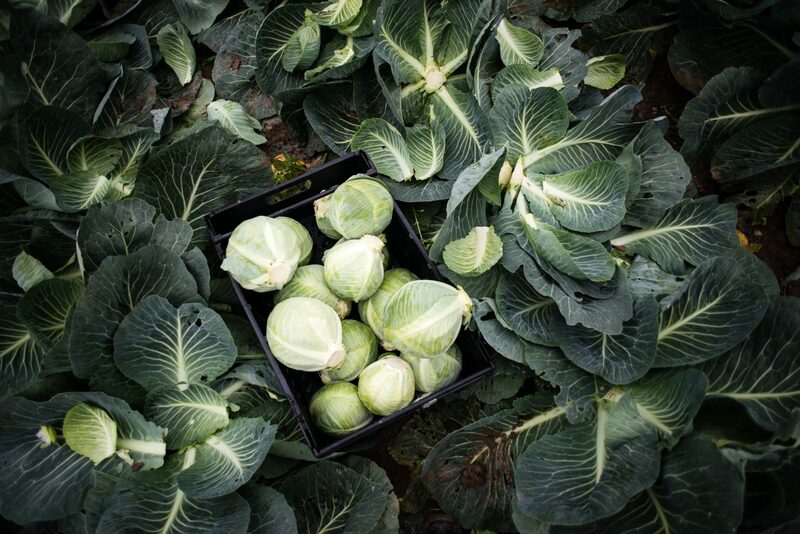 During this gleaning session, which took place on a very damp and windy November weekend, the Gleaning Network were gathering up cabbages and cauliflowers that were considered too big by the supermarkets – fields of them! It really was criminal to see that for reasons out of the control of the farmer, entire fields were being left to rot into the ground. Volunteers had come from the surrounding area, and together they gathered what they could. But due to the size of the veg, they managed to fill the crates in no time at all – gathering up around 2.5 tonnes of veg, yet barely making a dent in what was being left in the fields. As the Gleaning Network has no vehicles of its own, it is reliant on others to transport the gathered food off the field – these can be local organisations who distribute the food to local initiatives, or national organisations such as CFE which distributes the food to organisations like FareShare – itself working at a national level. 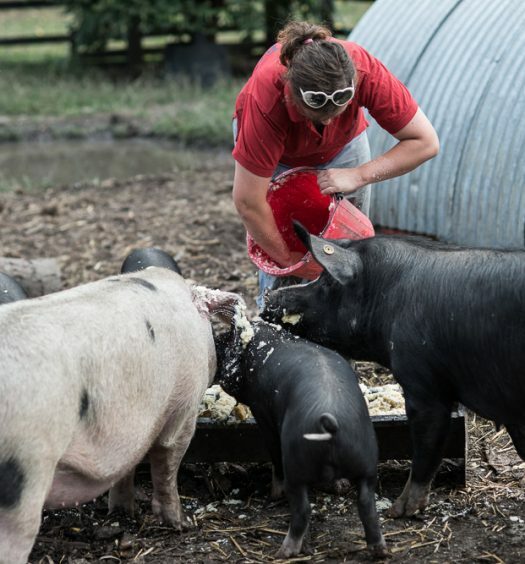 While the supermarkets should take action to try and reduce the amount of food being wasted at a farm level as a consequence of their actions, they aren’t going to without an external force being applied. It’s unlikely to come from government, and so it’s up to us – the power we have as consumers is huge, and yet we so rarely exercise it. 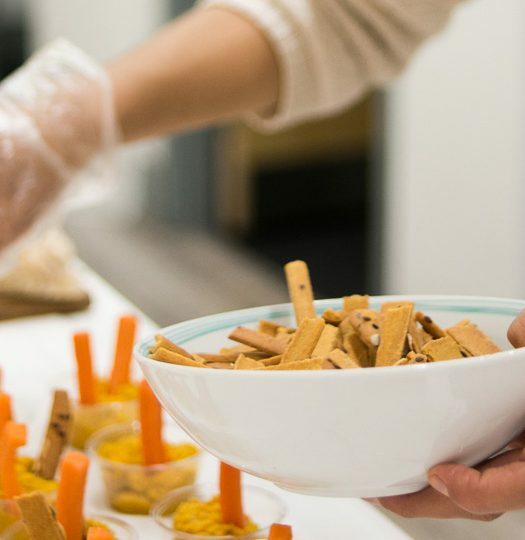 But with food wasted impacting on so many issues of our time – from climate change to water and food security, we need to take action and demand the supermarkets start taking measures to reduce the impact they are having on the generation of food waste on farms. The first step – stocking wonky fruit and veg…the way it used to be not so long ago! This is where I am meant to give you a link to an organisation or campaign working on making this happen…but as far as I’m aware, there isn’t one!